Stunning one bedroom flat to rent set over the first floor of this modern development only moments from Angel station & offering convenience to all the local amenities that Islington offers. 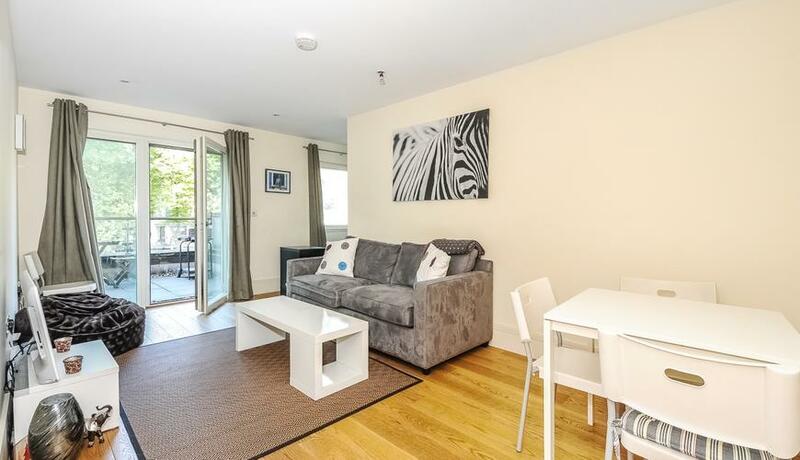 Gabriel House is perfectly placed within the Angel Islington area with the property benefitting from a modern and very well maintained décor with wood flooring, modern kitchen & fully tiled bathroom. The property in addition benefits from a private terrace.